Cabarrus, January 29, 1833: Fire in Concord! Although the earliest surviving newspaper for Cabarrus County is the Concord Weekly Gazette of August 11, 1855, earlier extant papers in Salisbury and Charlotte often illuminate events in Concord. Both the Carolina Watchman (Salisbury) and the Miner's and Farmers's Journal (Charlotte) of Saturday, February 2, 1833, reported a fire in Concord. The fire occurred around 5:00 a.m. on Tuesday morning, January 29. Ten houses and two stores near the courthouse were destroyed. The courthouse, and the Klutts house across the street, also were threatened. The fire began in Ward's store which had just received a new shipment of goods. David Storch and George W. Spears also suffered considerable losses. 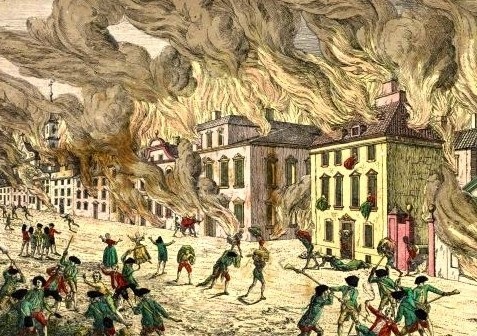 Storch owned most of the burned houses, and Spears ran the other store lost in the fire. Cabarrus historian Robert Washington "Wash" Allison (1809-1898), in A History of Cabarrus County and Concord, mentions the fire. According to Allison, Ward was "a Yankee clock peddler" who bought out Storch's store. When authorities suspected the fire began in Ward's store, he was arrested for arson and tried in Statesville. Acquitted on the arson charge, Ward was subsequently tried and convicted of forgery. Apparently, Ward accepted notes for six to nine dollars on several Concord men, then Ward changed the notes by adding "ty" to the dollar amounts, making the signed notes worth sixty to ninety dollars each! Allison's History of Cabarrus County and Concord is reprinted in the book A Bicentennial History of Concord: from the Pages of Progress Magazine, edited by Clarence E. Horton, Jr., and is available at all Cabarrus County Library branches. Microfilm copies of the Carolina Watchman and the Miner's and Farmer's Journal, as well as other regional newspapers are available in the Lore Local History Room at the Concord Library. 1802 Diary: "Voige to Cabaras & Roan Countys"
John Osborne, born ca. 1773, was the son of William Osborne, then of Mecklenburg County, now part of Union County. In January 1802, Osborne traveled with an uncle on "A Voige to Cabaras & Roan Countys" to purchase a wagon. They had heard that most of the inhabitants of those counties were Dutch and possessed the best wagons. Luckily for researchers, Osborne included the trip in his diary. The sixth volume of John Osborne's diary, which covers January 1800 to September 1802, is one of two that have been found. The diary contains a daily record of the activities of John and also a note at the beginning each day about the weather. It gives great insight into the daily lives and interaction of John and the people in the community. Osborne set out on Wednesday, January 13, and arrived back home on Sunday, January 17; the two men covered about 100 miles round trip. Along the way, they stopped at the homes of Cabarrus men John Hagler, Archibald McCurdy and Martin Phifer. They traveled through a "Little Town called Concord where they hold Cabaras Courts." In Rowan, they received the promise of a wagon available in February, from John Fink and his wagon-maker brother-in-law John Setzer. 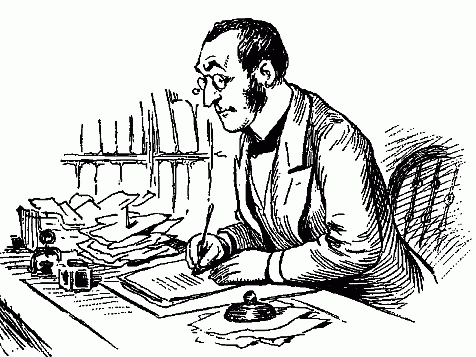 A copy of John Osborne's diary, January 1800 - September 1802, is available at the Concord Library, Lore History Room. During the winter of 1854/1855, railroad tracks were being put down in order to connect a line from Charlotte to Salisbury. A shortage of iron caused a delay in the completion of the track and by late November of 1854 it was reported that less than 4 miles of track were left to be laid. 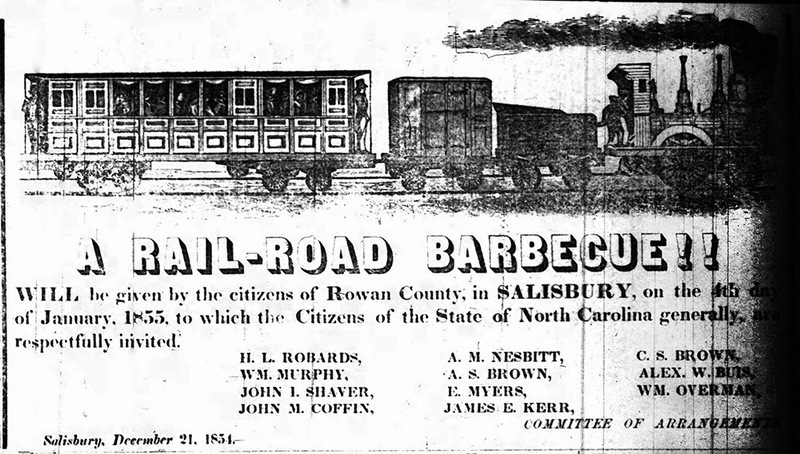 On December 21, an invitation/advertisement appeared in the Carolina Watchman announcing "A Rail-Road Barbecue," to be given by the citizens of Rowan County on January 4 in honor of the completion of the railroad. Carolina Watchman, December 21, 1854. At the Salisbury barbecue there were distinguished speakers such as judges and the former governor of North Carolina, John Motley Morehead. Concord native, Rufus Barringer, led a procession from the courthouse to the depot, which was still unfinished. A gentleman named Professor Elliot launched his hot air balloon, called the "Isabella." Professor Elliott, who was said to be an expert at estimating crowds from his balloon, ventured to guess of 15,000 people present at the celebration. Between 11:00 a.m. and 2:00 p.m., trains arrived in Salisbury laden with passengers who were greeted by tremendous cheering from residents lining the rails, the firing of cannons and the musical entertainment of the brass bands of Concord and Salisbury. All in all, 24 hogs, 16 sheep, and assorted other animals were served with 1400 pounds of bread and a ball was held at Murphy’s Hall. "the train - the Iron Horse - whose thundering tread annihilates distance and almost condenses weeks into as many hours has become an indispensable agent of commerce and travel all over our country; and that State which neglects to provide them, may be written down as obsolete and feeble. Until now, this part of NC has not enjoyed the benefits of this great revolutionary. We are in the transition to a new and better state, the age of iron and steam and the triumph of intellect and ingenuity over physical strength, a glorious triumph and worthy of man." An old gentleman from one of the Western counties came up, after having walked up and down the track for a considerable distance, and standing near the engine, with his eyes running up and down the train and now and then resting upon the iron steed which drew it in, observed, "Well I thought I knew something about railroads before, though I never saw one; but I find out now that I know nothing about them. Why just look at that platform" pointing to an open car, "they can pile as much on that thing as I could haul at 10 or 15 loads with my wagon and four horses; and they tell me that one of these engines can pull as many as 30, all loaded; and then they travel as far in an hour as I could in a whole day." As the day wore on, citizens enjoyed the barbecue, watched Professor Elliott take his balloon into the clouds and either took the train back home or found lodging in Salisbury. From the reports, by late evening, every house in Salisbury was filled with visitors staying the night. The closing statement of the article in the Watchman declared, "And so passed away the fourth of January, 1855, in Salisbury. May all live long to remember it, and to enjoy the benefits of the work then celebrated." Copies of the Carolina Watchman are available on microfilm from 1831 to 1893 at the Concord Library Lore Local History Room. North Carolina Collection, UNC, Chapel Hill. Each boy received a Christmas bag with nuts, candy fruit, raisins. chewing gum and Cracker Jacks. 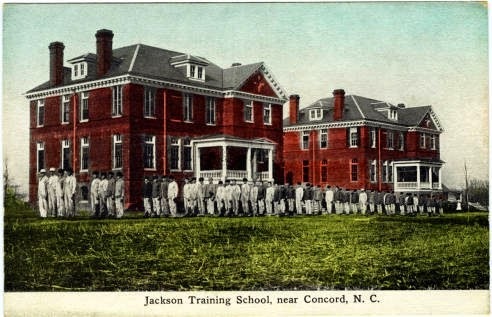 Stonewall Jackson Training School was established by act of the N. C. Central Assembly in 1907. It was the first and largest correctional institution in N. C., conceived not only to correct youthful offenders but also to teach them moral conduct and a trade. Such an institution was first proposed by Concord Standard newspaper editor James P. Cook in 1890. 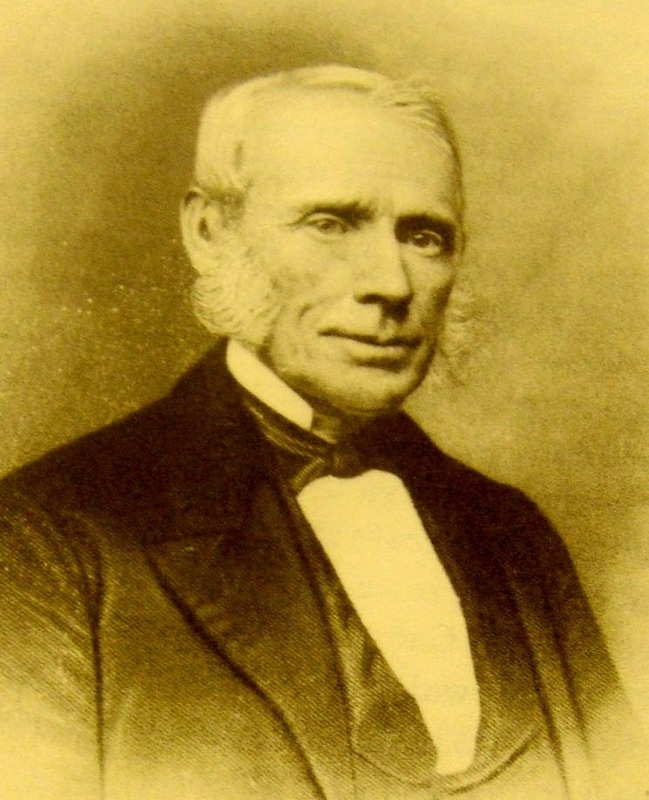 James P. Cook, merchant and legislator, was born in Mt. Pleasant, the son of Matthew and Mary Costner Cook. 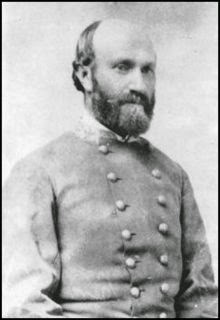 He was married to Margaret Jeannette Norfleet of Nansemond County, Va. For four years he was principal of schools, first in southern Cabarrus County (1885–86), and later at the Boys' High School in Concord (1886–89). 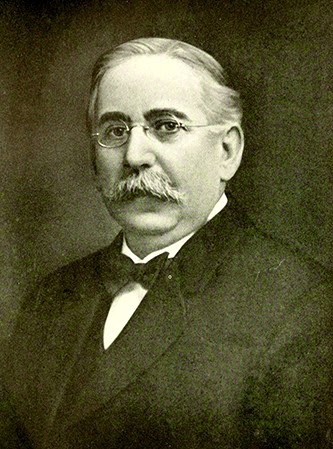 He established The Daily Standard in Concord and successfully operated it for six years (1890–96). Concurrently, he served as superintendent of schools for Cabarrus County. When he decided to sell his paper and become a special representative for educational publishers, he resigned as county superintendent but was elected chairman of the Cabarrus County Board of Education, serving from 1896 to 1912. During his days as newspaper editor, Cook attended a Cabarrus Superior Court session and watched an orphaned 13-year-old boy receive 3-1/2 years hard labor on the county chain gang for stealing $1.30. Cook reasoned that such a harsh sentence would only encourage a youthful offender to continue a hopeless existence. Cook launched a campaign for an alternative, a school to reform such boys. The idea was supported by other newspapers and by the King's Daughters of North Carolina. Stonewall Jackson Training School opened its doors on January 12, 1909. Many Cabarrus people took an interest in the school. Those who served as Trustees throughout the years include James P. Cook as first Chairman of the Board, D. B. Coltrane, W. Archie Brown, C. A. Cannon, L. D. Coltrane, L. T. Hartsell, Alex R. Howard, and Roy C. Propst. Cook and his associates ensured that the school's 120 boys were given good educational opportunities and that the "reformatory" angle was minimized.